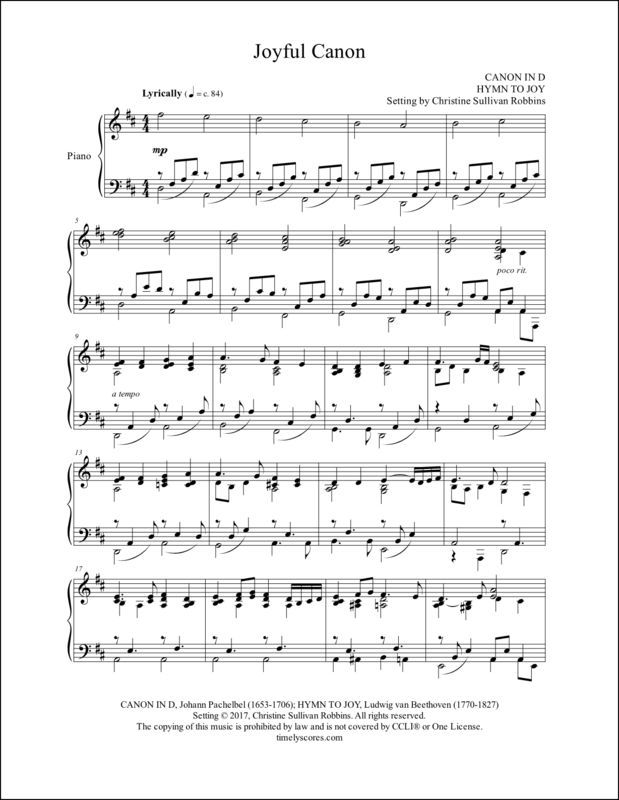 Three piano arrangements perfect for Palm Sunday and Easter! 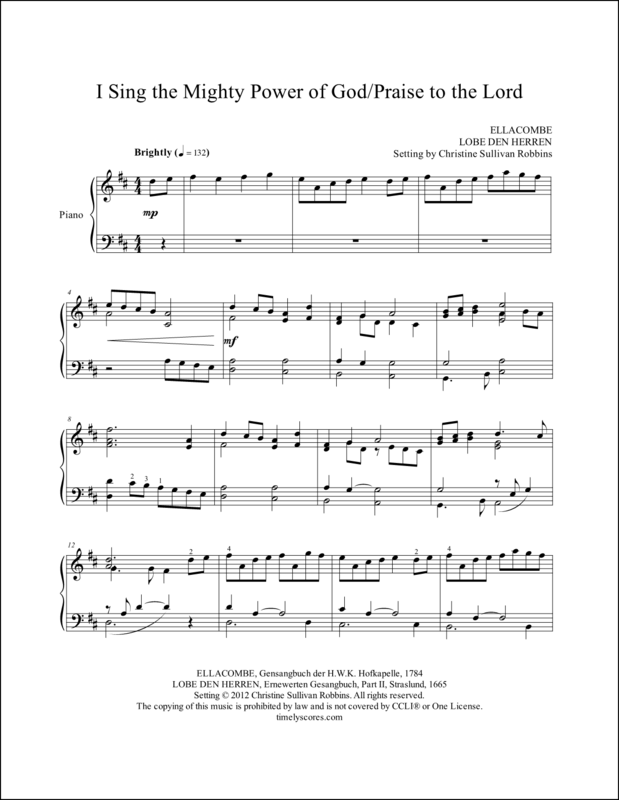 For more ideas check out the Holy Week & Easter piano music page! 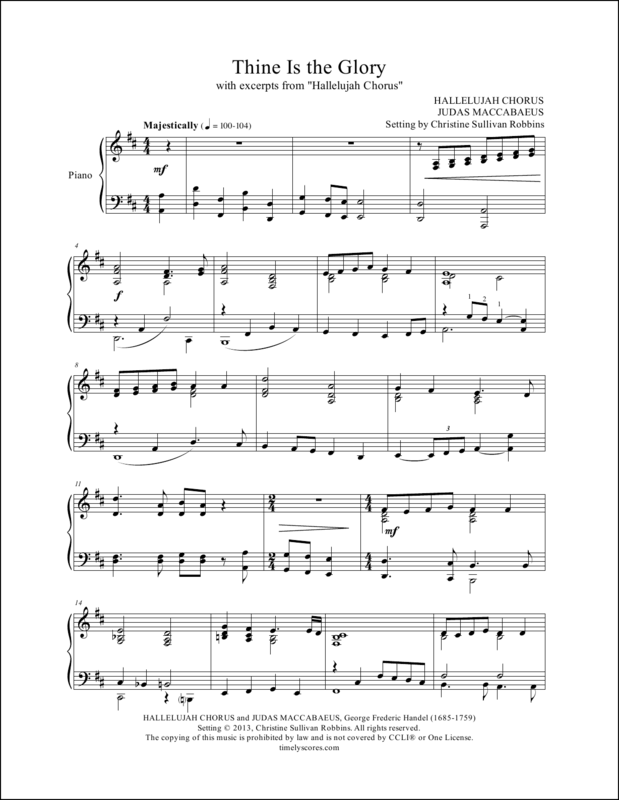 Celebrate with this triumphant piano medley featuring two of G.F. Handel’s best tunes: Judas Maccabaeus and Hallelujah Chorus. Impressive and majestic, it’s excellent for church services during Easter! Learn more. Feel free to contact about commissions or ideas for new scores or read the latest on the blog for a behind the scenes look at the tunes, composing, and other (hopefully) interesting items related to music.